‘What do you think would make a real difference to libraries, and that the Digital group could solve quickly and easily?’ That was the voice of Nick Stopforth, Digital lead for Society of Chief Librarians (SCL). This was 2016 and some colleagues, Christel Pogbee, Helen Leech and I had a chat about it. What was the one improvement we’d like to see to make using libraries digitally easier? For some resources you had to enter your full library card number, some asked you to put letters in front of it, and others asked you to create another username and password then took you away from the library so you never returned to the library website again! And all of them asked you to enter your library card number over and over, and over again. Something wasn’t right. Why couldn’t we make this simpler? We decided we couldn’t fix the national marketing problem, (although maybe that’s changing) so we decided to try and make signing into resources easier. SCL have worked with Jisc before. Jisc is a not for profit organisation who develop digital services and solutions for higher and further education. 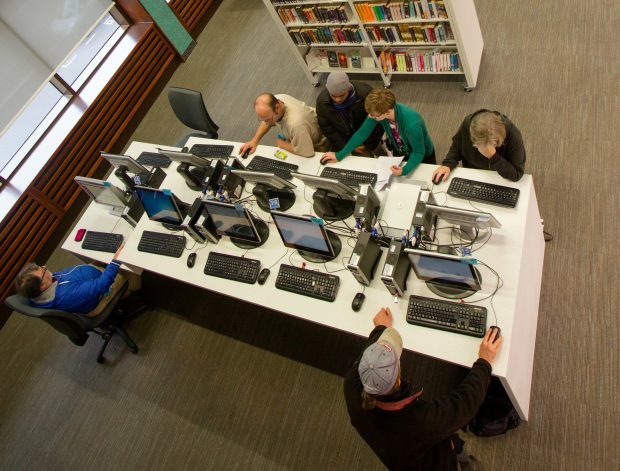 Jisc have worked with public libraries and SCL before, Jisc Collections negotiates with publishers on behalf of the public library sector to secure better deals and prices for eResources. Collaboration - Working with publishers and ALL the UK’s Library Management System companies to get them to agree to develop their side of things for no charge. The technology works! 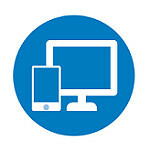 - We use other services like Google and twitter and facebook to log us into multiple websites but it’s great when you can sign in to your eResources and your library catalogue to reserve or renew books with just one login! Heads of Service will have access to coherent statistics so make spending more well informed. Since I’ve been working with Jisc to get extra content for libraries as part of their SSO subscription, the list of eResources you can use with SSO gets longer every week. We’re also negotiating with publishers to make sure that as many as possible are compatible with Single Sign On. 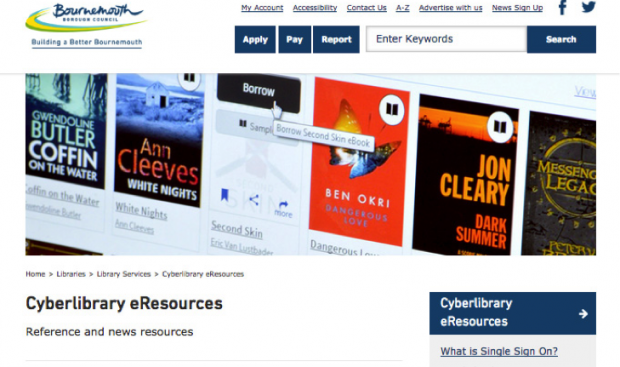 Plus, there’s a project to get at least one eResource into all libraries in England. So that national marketing of eResources? It might become a reality after all. It’s been a complicated project. Jisc and SCL have developed a really strong working relationship and, with the helpful cooperation of the LMS suppliers, it feels like there are more possibilities for Single Sign On than originally anticipated. The LMS suppliers and publishers like that there’s a central strategy for eResources – it saves them time and money developing different types of solutions for different authorities. All of these are useful reasons to work with different agencies, but they show how important it is for libraries to develop coherent national strategies for partners to sign up to. And to see more of John’s thoughts on digital libraries, read his blog. Did you Get Creative this year? So who is fixing this? That's a great question. I think Libraries Connected are promoting the concept of eResources in libraries, but until all libraries have at least one eResource in common we won't see a national marketing strategy. It would be great to see billboard, and national press coverage for eResources though. Good article John, Thanks Much! Is it possible to integrate saml sso with Azure AD v2.0 endpoint?